Are you searching for a Home Inspector in Groton CT? When you need a professional and experienced home inspector in Groton, Connecticut, Triumph Home Inspection is your answer. Triumph Home Inspection, LLC specializes in Groton CT Home Inspections and its owner, Guy Miner, is a Certified Home Inspector with InterNACHI. If you are purchasing a single family home, multi-family home or condominium in Groton, give Triumph Home Inspection a call to schedule a comprehensive pre-purchase inspection of the property. If you are a home owner planning to sell your single family home, multi-family home or condominium in Groton, give Guy a call to schedule a thorough pre-sale inspection of your home so that he may identify any deficiencies or problems before you list your house for sale. Groton is located along the beautiful Thames River in New London County and has an estimated population of 39,179. The town was established in 1705 and consists of approximately 45.3 square miles. Groton is home to General Dynamics Electric Boat, the Naval Submarine Base New London, Pfizer, and a regional campus of the University of Connecticut. 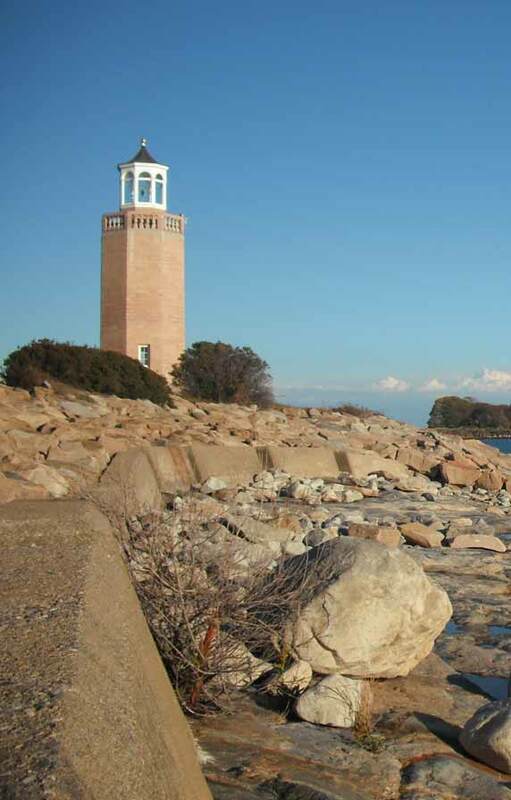 There is never a shortage of things to do in Groton, with activities on the Thames River, great restaurants, hiking trails, the Poquonnock River Walkway, and state parks such as the Fort Griswold Battlefield State Park and Bluff Point State Park. Triumph Home Inspection specializes in Groton CT Home Inspections and is a family owned and operated full-time home inspection business located in East Hampton. Guy Miner, owner of Triumph Home Inspection, is a member in good standing of the International Association of Certified Home Inspectors, Inc. (InterNACHI) and the Connecticut Association of Home Inspectors. Triumph Home Inspection understands the stress and time pressures associated with real estate closings. We offer flexible hours to accommodate your busy schedules so that we may complete a home inspection in a timely fashion at a time that works best for you. If you are buying or selling a residential home in Groton, contact Triumph Home Inspection to schedule a professional home inspection.